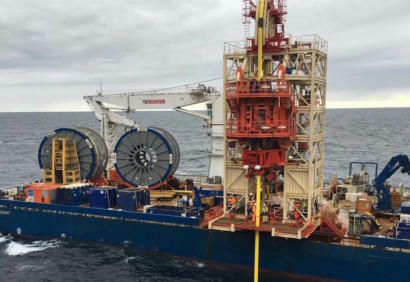 In total 16 reels were handled and close to 40km of product was installed from three different vessels, using two different MDL reel drive systems and 4-track tensioners from MDL Offshore Service’s rental range. 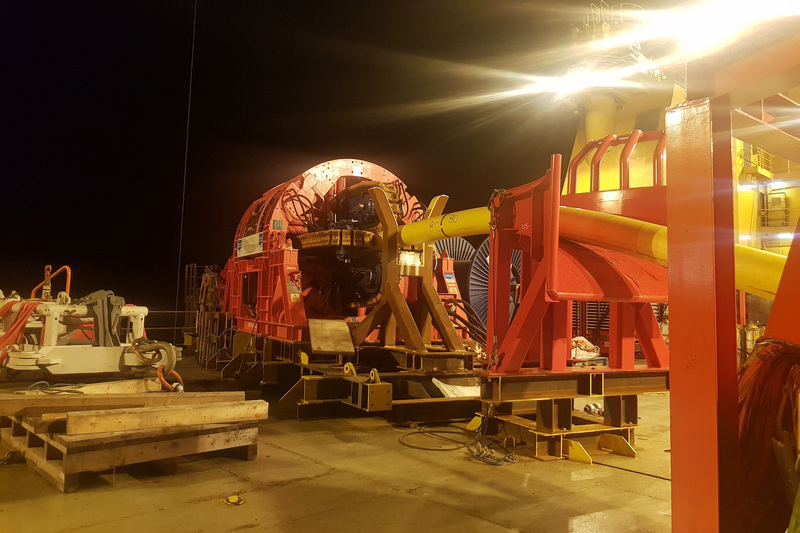 Among the projects was a major riser installation, which followed on from a previous MDL scope in 2016. 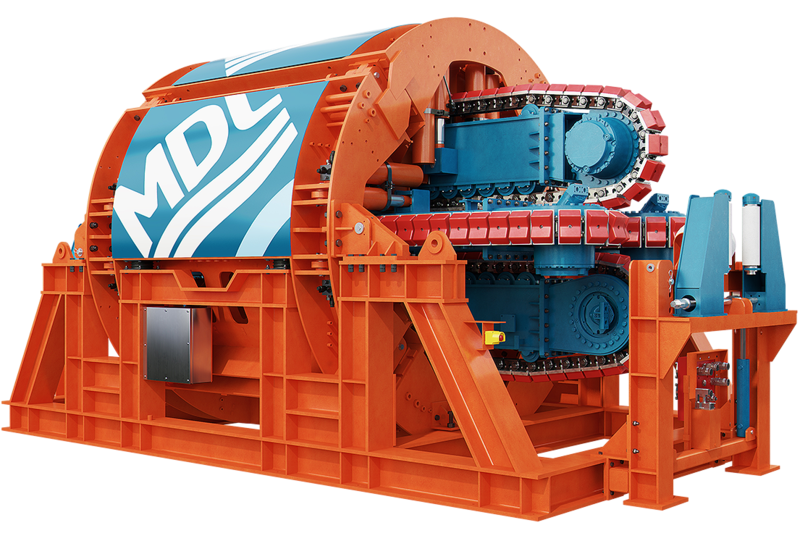 This programme also saw the return of the MDL third-generation 350Te RDS and 50Te tensioner, exactly three years after they were used on the original projects. 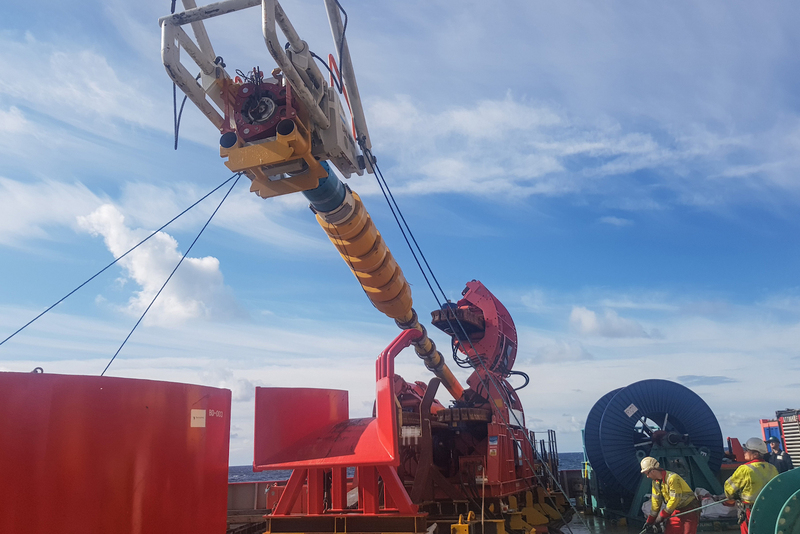 Two of other work scopes that were performed off the same vessel involved a horizontal lay using the MDL tensioner, which was integrated into the client’s own HLS ramp. 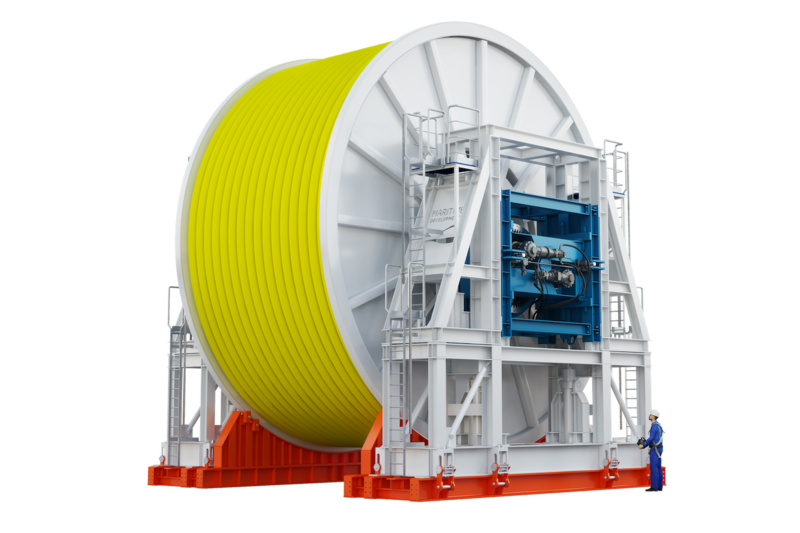 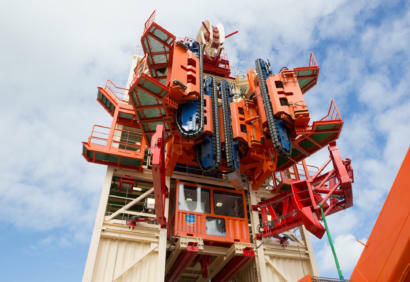 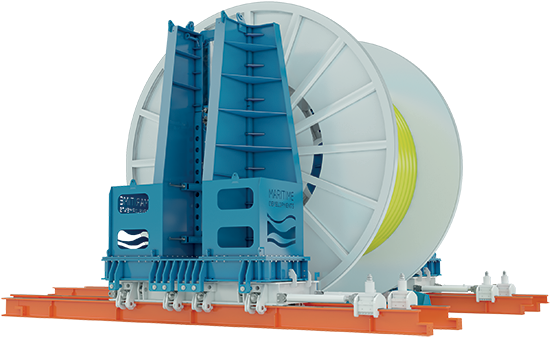 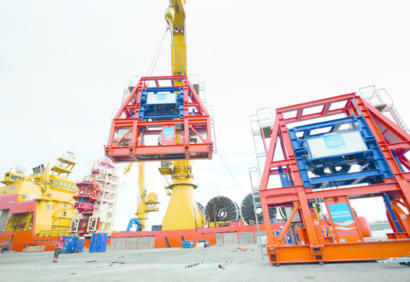 An MDL Reel Drive System was then integrated with the existing VLS onboard the vessel for a vertical installation.